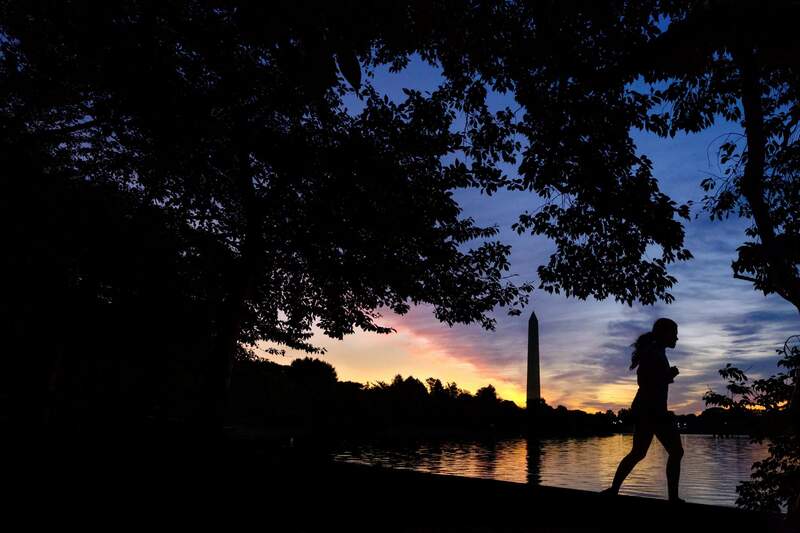 An early morning runner is silhouetted against the rising sun at the Tidal Basin in Washington in July, 2017. Recent killings of women who were attacked while engaged in the sports they love have raised questions about how women can defend themselves and why they must be ready to fight off attackers in the first place. In this Sept. 7, 2017 file photo provided by Iowa State University in Ames, Iowa, golfer Celia Barquin Arozamena poses for a photo. 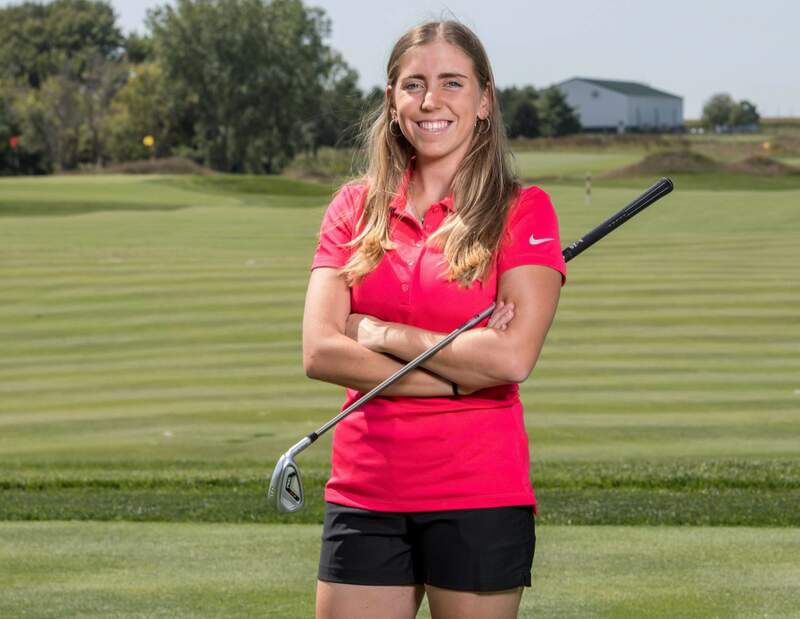 The former ISU golfer was found stabbed to death Monday, while golfing at a golf course in Ames. Recent killings of women who were attacked while engaged in the sports they love have raised questions about how women can defend themselves and why they must be ready to fight off attackers in the first place. AMES, Iowa – It was decades ago, but Sara Schwendinger remembers perfectly the panic she felt when she realized a car was following her as she ran along a country road at dusk, just outside her small Wisconsin hometown. “I just want us all to be able to feel safe and free when out on a run – is that so much to ask?! ?” someone else lamented on Instagram. According to Joseph Giacalon, a retired New York City detective and sergeant who now teaches at the John Jay College of Criminal Justice, one of the ways that women can also put themselves in danger is when they share their whereabouts on social media. Giacalon says his warnings to his students not to announce their plans on Instagram, Twitter or Snapchat can “fall on deaf ears.” But he also tells his students to change up their routines as often as they can and make sure their headphones aren’t turned up too loud to for them to not know what’s happening around them. If there’s one thing Parizek, Giacalon and Schwendinger agree on, it’s that women shouldn’t have to face these issues to begin with.